Here at ChiIL Mama, we're long time fans of the fantastic work Adventure Stage does. They're great about community building, bringing world premiers to life, and rocking the family friendly fare. Check out their talented kids' from the ASC Trailblazers in FREE shows THIS Monday and Tuesday. 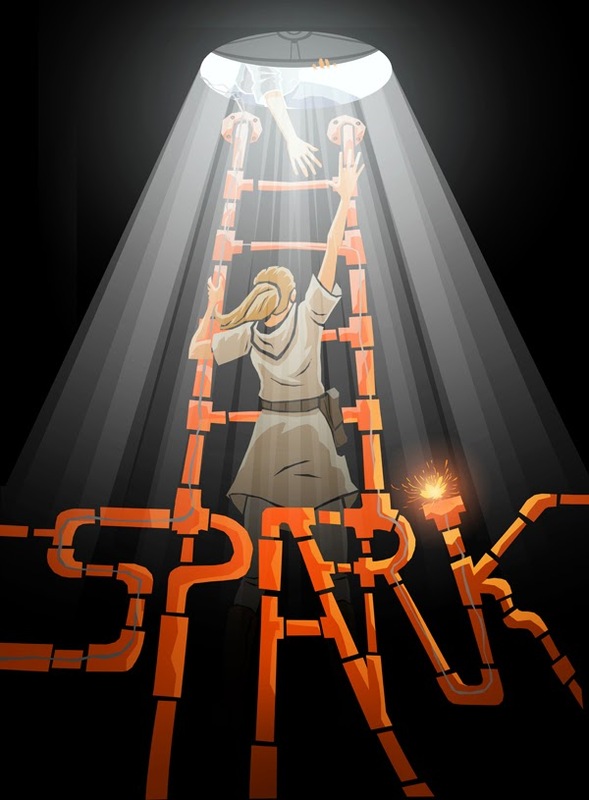 Then CLICK HERE to enter to WIN 4 free tickets (ages 9+) to the opening day performance (April 5/4pm) of SPARK by Tom Arvetis! He's a local dad and fixture in the Chicago theatre world. Check out our past video interview with Tom (12/11) right here. Our Trailblazers are putting the final touches on their creation PUSH PLAY, an inventive exploration of violence and negativity in media and how all of us are affected by it. The world we live in is complicated, and children process it in a myriad of ways. 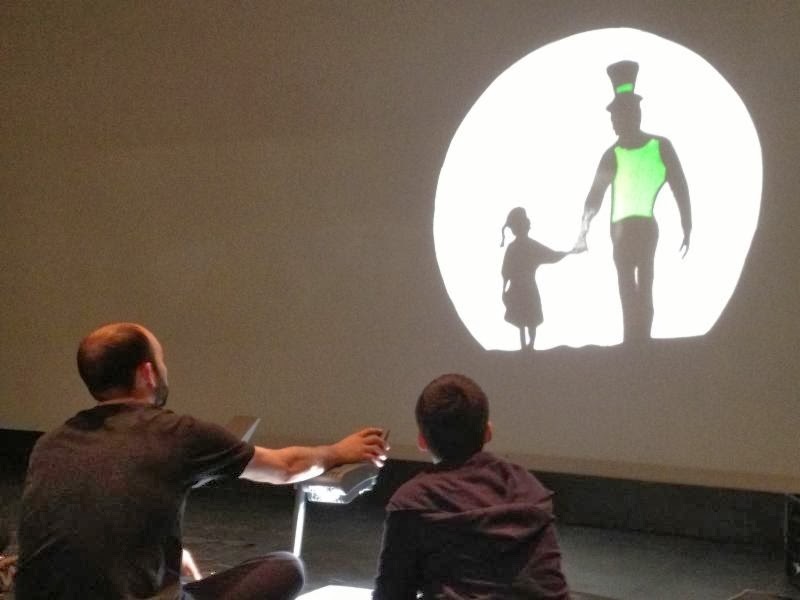 With PUSH PLAY, our young heroes have created a show that we think your young heroes should see. So grab your kids. Join us for the play. And let's START A CONVERSATION. TICKETS ARE FREE. Refreshments served afterward. 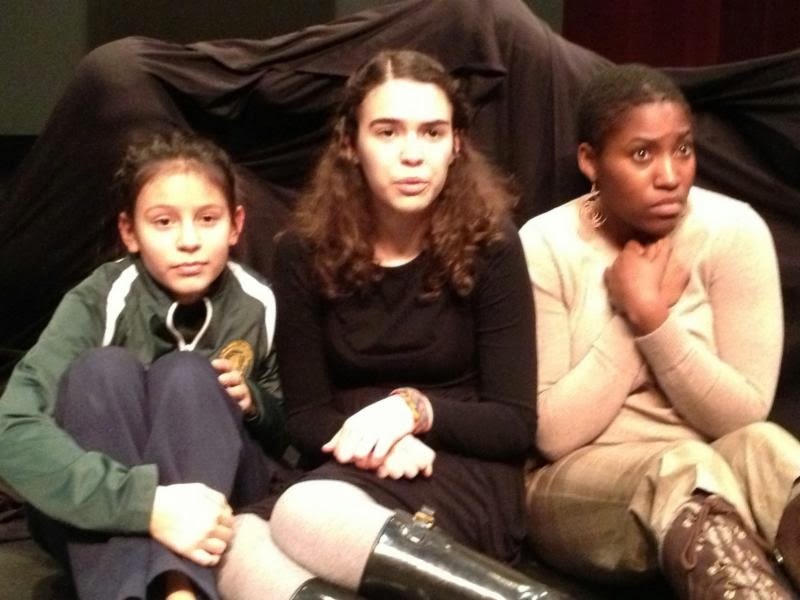 Call 773-342-4141 or visit AdventureStage.org to reserve your seats. 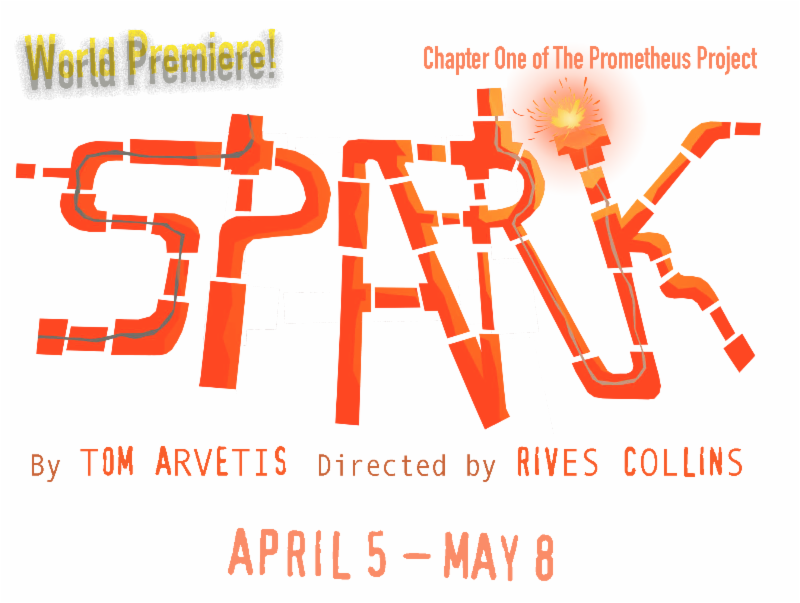 Don't miss this exciting new stage play that completely re-imagines the classic myths of Prometheus and Pandora.